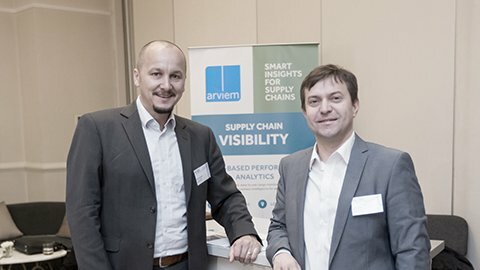 06/04/18 | Our partner, Arviem, a Swiss-based start-up company that provides IoT enabled cargo monitoring and supply chain data analytics services, has raised close to $10m in its series B investment round. 06/12/17 | The 7th annual TRANSLOG Connect not only became the leading logistics and supply chain management event in Central and Eastern Europe, but it has also started to build a regional, cross-industrial business community of professionals. 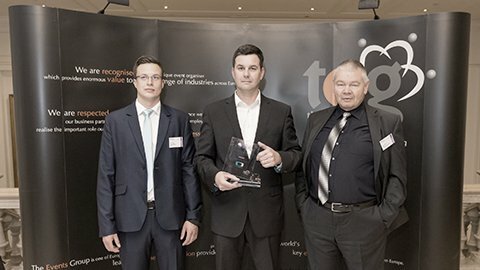 30/11/17 | In 2017 at TRANSLOG Connect L-mobile Group an international software developing company won the 5th CEE Logistics and Supply Chain Excellence Award in the solution provider category! 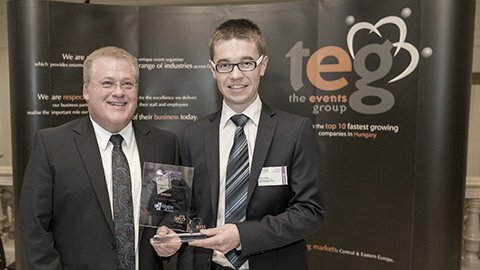 29/11/17 | In 2017 at TRANSLOG Connect Saint-Gobain Rigips Austria won the 5th CEE Logistics and Supply Chain Excellence Award in the manufacturer category! 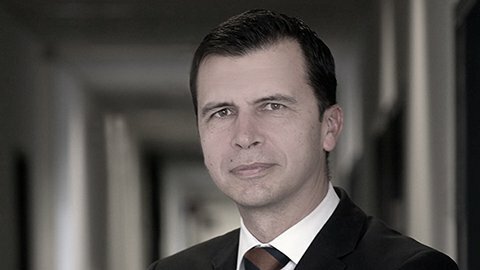 17/09/17 | We interviewed Danijel Banek, Executive Director Central Purchasing at Atlantic Grupa to find out more about his presentation “Closer to customer - Customer centricity & Customer centric procurement” at TRANSLOG. 14/09/17 | We interviewed Arkadiusz Glinka, Director of Transportation, Eastern Europe at C.H. Robinson to learn more about his presentation “The power of the 3PL - shipper relationship” at TRANSLOG 2017. 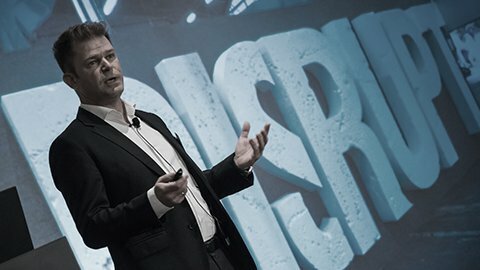 During the years of its existence, the congress not only became the leading logistics and supply chain management event in Central and Eastern Europe, but it has also started to build a regional, cross-industrial business community of professionals, who are seeking to build up knowledge, strengthen and create partnerships and explore the most innovative solutions available on the market. 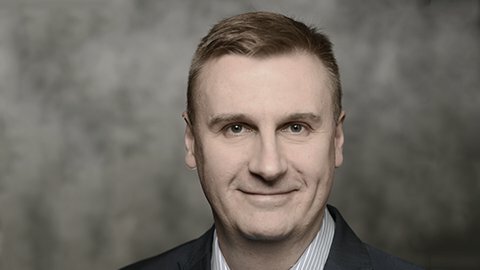 Growing Integration among CEE Countries at TRANSLOG Connect 2016. Thanks to the significant annual event, TRANSLOG Connect Congress - generally known as a great professional hub for logistics and supply chain management peers and decision makers in Central & Eastern Europe - several new cooperation and partnership has been established that promotes collaboration between the delegates and solution providers in the rapidly growing region. This year brought a record-breaking number of one-to-one meetings in the history of our game-changer event: over 2,500 discussions and negotiations took place in only two days within the walls of the prestigious Corinthia Hotel in Budapest. More than 500 senior decision makers from over 30 different European countries gathered in Budapest to exchange ideas and find solutions for their major challenges in transportation, logistics and supply chain management.